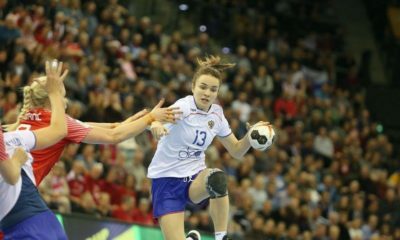 Before the EHF EURO Czech Republic was considered by experts as one of the weakest teams at this competition, presenting a young team without much of experience. Spain arrived in Croatia without rightwinger Victor Tomas. 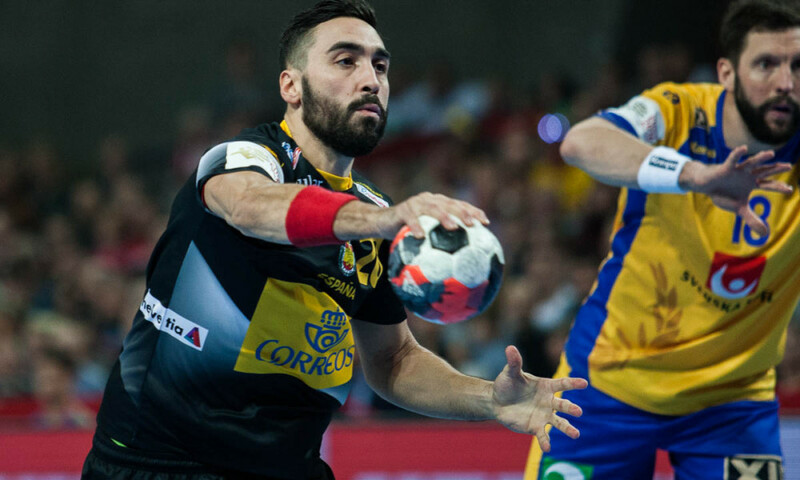 Meeting Spain shows that the Czech Republic is here to learn and improve for the future, even if the Spanish team started also to change some of their big names with young, promising players. 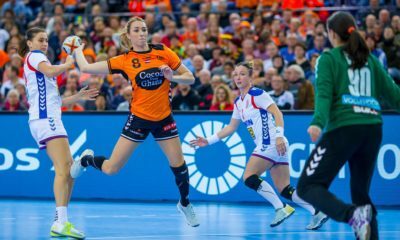 The match was close only in the first fifteen minutes, 6-4 for Spain, afterward Spaniards managed to increase their lead and to take the control of the game, winning the first half 16-9. Alex Dujsebajev and Joan Canellas were the leaders of Spain in the first half. In the second part of the match, Spain continued to increase their lead and the Cezch were not able to follow up. 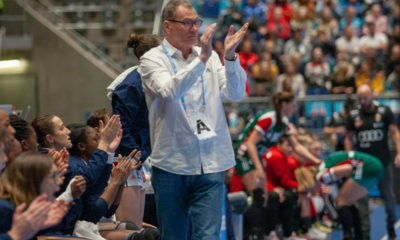 The Spanish head coach could give playing time for every player and Spain got an easy victory, 32 – 15.